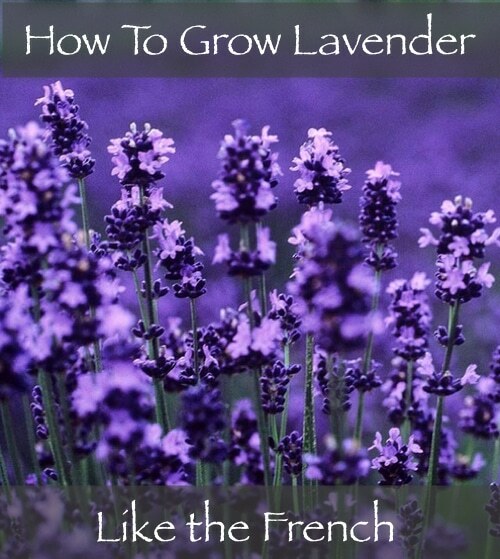 Did you know that lavender is just one genus of the 39 species of flowering plants in the mint family? With Old World roots, it has spanned generations as a vibrant addition to many gardens for both its amazing color and delightful scent. It is easy to grow when you follow some simple tips. Why not add this gorgeous addition to your garden this summer?